This adds more backing to the earlier story here and will continue to help underpin oil prices surely. 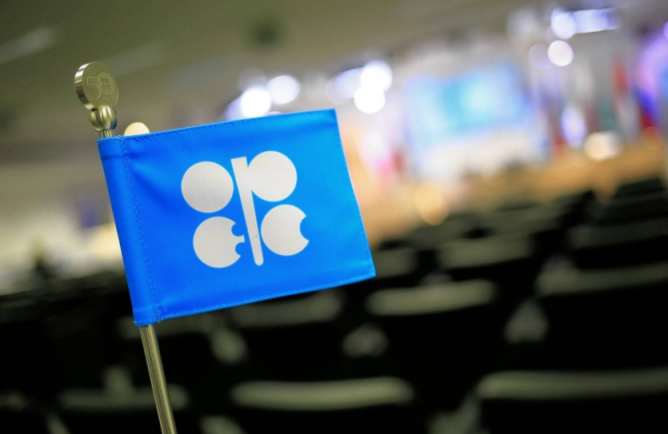 The OPEC+ JMMC will meet next on 11 November so this will build up expectations for a production cut that will help to keep prices afloat after having touched a seven-month low yesterday. Expect more rumours and headlines to come about in the next few days. WTI now trades 0.93% higher on the day at $62.79.